Dressing up in the morning can be extremely difficult, especially finding items that match each other while remaining stylish in the increasingly fast-paced fashion world. Polyvore Remix is a daily outfit inspiration app that's ideal for the woman who has nothing to wear. Does Google have all the answers? A new wave of premium mobile services don't think so. Connecting people with real-time advisors in everything from fashion to finance, innovators are creating a future where having a panel in your pocket, ready to offer support in one click, is the norm. In the digital age, we're told that whatever problem we face – large or small – "there's an app for that". And now, ChoiceMap helps you choose which solution suits you best. Combining computer algorithms and real stylists, British menswear brand Thread offers a personalised shopping experience that strips out the distractions and confusion of online shopping. 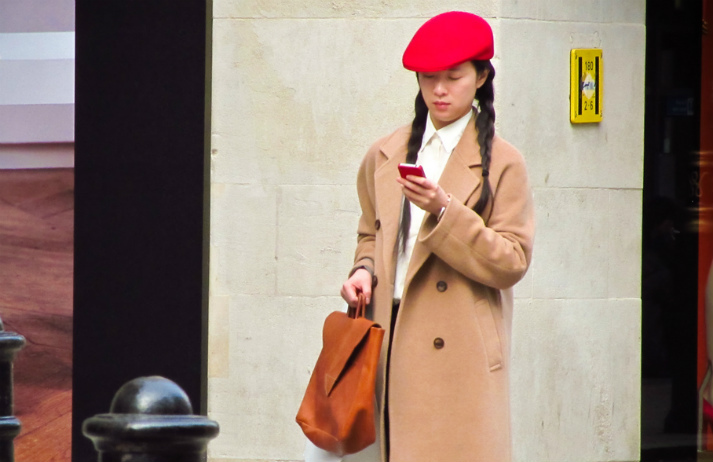 Social shopping's effects are being felt in the world of online fashion retail, and one of the industry's most high-profile experiments so far is Motilo.